Jerusalem: Israeli Prime Minister Benjamin Netanyahu warned ‘Israel used various options to avoid taking action against Gaza. 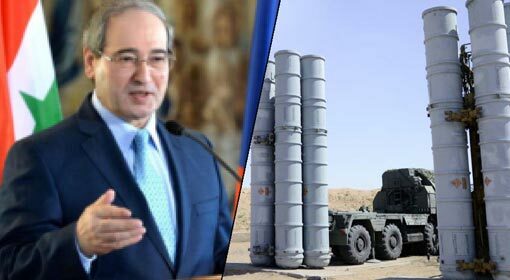 But all these options failed, and now Israel is ready for comprehensive action.’ Whereas, Israeli chief of defence forces, General Aviv Kochavi, announced that the Israel military was ready to retaliate against any kind on instigation. Meanwhile, Egypt is making efforts to mediate between Israel and Hamas, to try and stop the rocket attacks from Gaza and prevent flaring up of a war in Gaza. Israeli Prime Minister Netanyahu ordered increased military deployment, in the meeting of the Defence Committee. 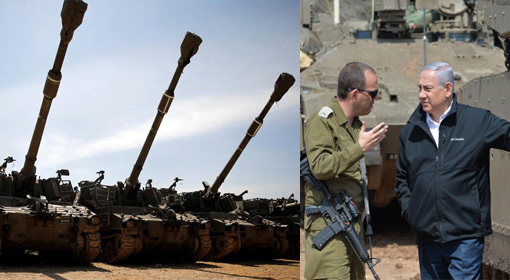 Following that, Israel deployed a large fleet of tanks, artillery and military vehicles at the border and the local media claimed that the Israel military might initiate an action anytime, invading the Gaza Strip. Prime Minister Netanyahu and defence chief Kochavi, independently visited the border areas and instructed the soldiers to be ready for further actions. Prime Minister Netanyahu revealed the information regarding the preparedness of the Israeli military while talking to the international media. Prime Minister Netanyahu reminded ‘Israel took a lot of care that the situation would not arise that we would have to invade Gaza and act. We even reduced the military deployment at the Gaza border. 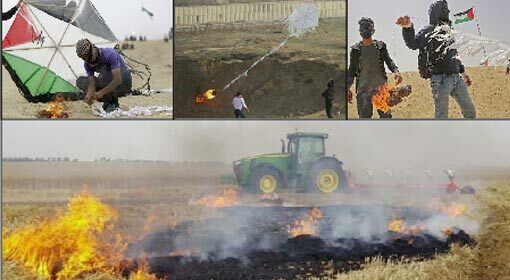 We also opened the Gaza border going against the wishes of Mahmood Abbas, the Palestinian president in West Bank and started humanitarian aid.’ But Netanyahu said that the efforts were unsuccessful. 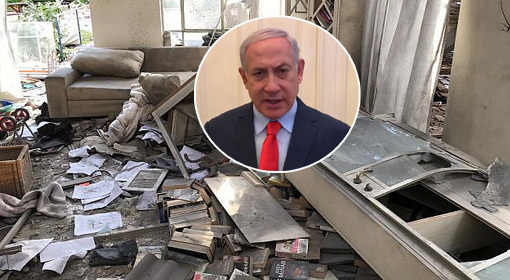 Israeli Prime Minister warned ‘But now, the time has come for comprehensive action. 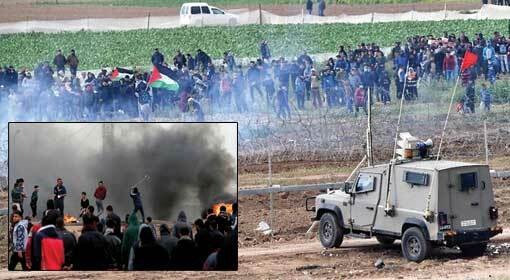 The Israeli military will invade Gaza and take action.’ At the same time,he directed the soldiers on the border to be prepared for comprehensive action. This time Prime Minister Netanyahu, inspected the military deployment on the border. Israeli defence chief, General Kochavi also has instructed the Israeli soldiers, on the border, to be alert for the next few hours. 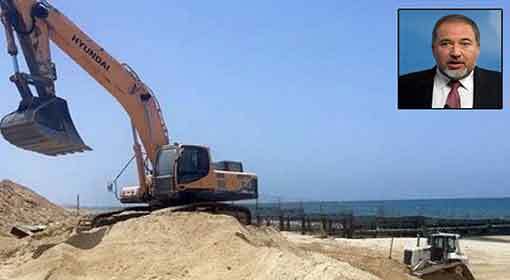 Egypt has made urgent preparations for mediation, to stop Israel from initiating military action against Gaza. 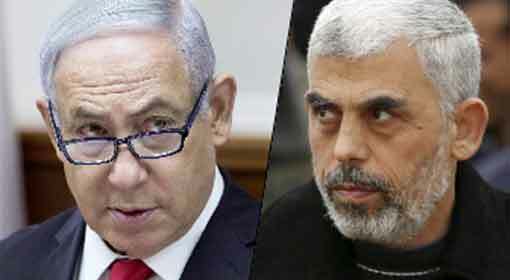 Egyptian officials have contacted Hamas leaders in Gaza to discuss a ceasefire. 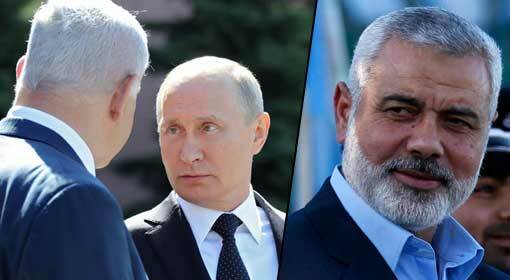 Are per reports, Hamas leaders too, are willing for a ceasefire. But the terrorist organisation Islamic Jihad has clarified that no ceasefire is possible with Israel. Meanwhile, Prime Minister Netanyahu, expressed satisfaction over the US decision about the sovereignty of Golan Hills, while talking to the press, after returning from his Australia visit. Netanyahu said that this was a major political victory for Israel. Netanyahu said that the threat to the Golan Hills is still not over. 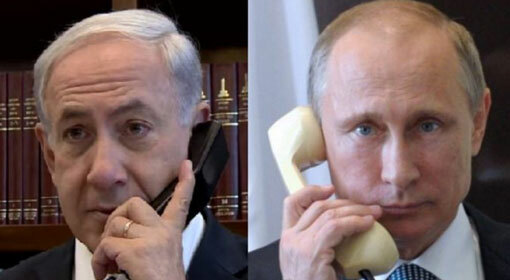 Netanyahu said that the Israeli security is under threat from Iran based in Syria, behind Golan. Prime Minister Netanyahu said that the long-range missiles deployed by Iran in Syria are a treat for the Israeli security.